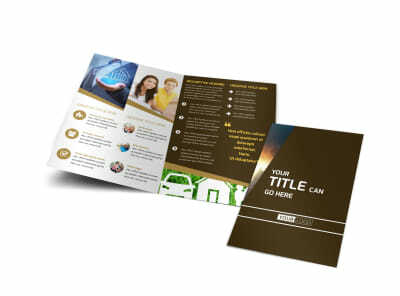 Customize our Insurance Agency Flyer Template and more! 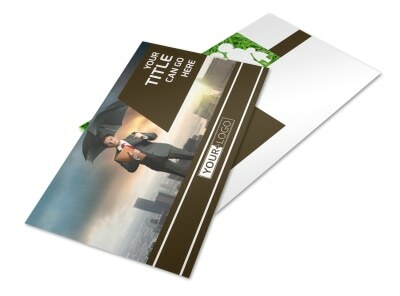 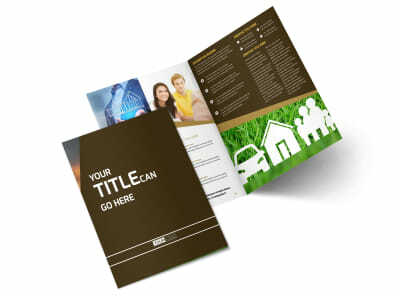 Create custom insurance agency flyers to detail how your agency is a one-stop shop for your clientele's insurance needs. 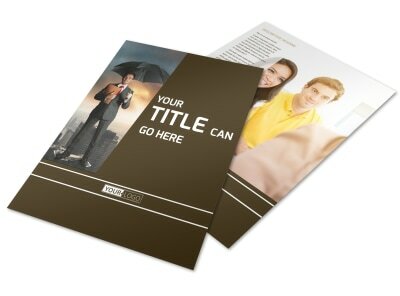 Our templates and editor are easy to use. 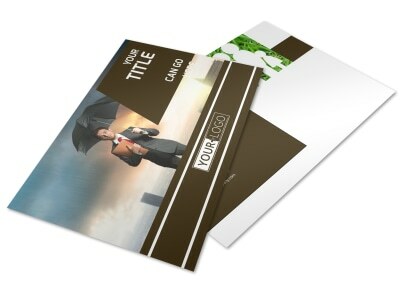 Simply select a design you like, add text and photos, and then print your finished product from your own location. 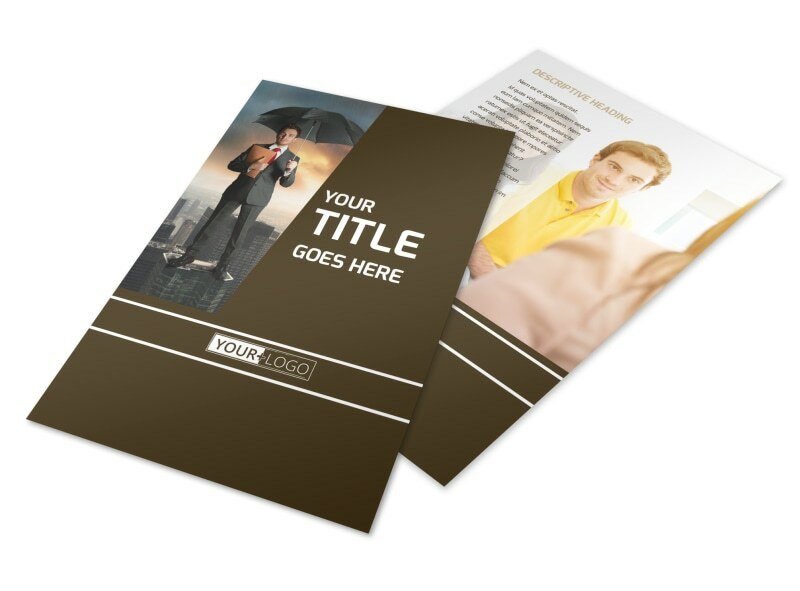 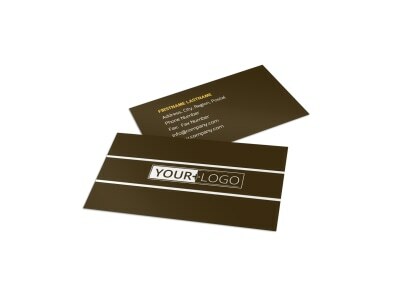 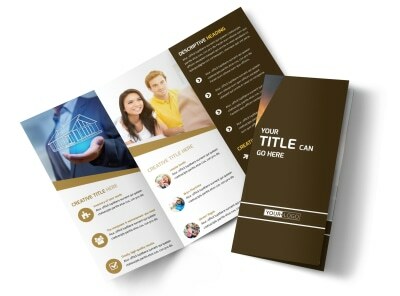 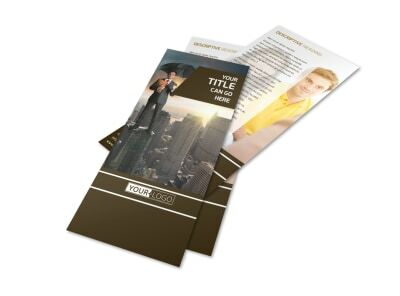 Find out how fast and easy it is to get a print-ready flyer design in hand now.